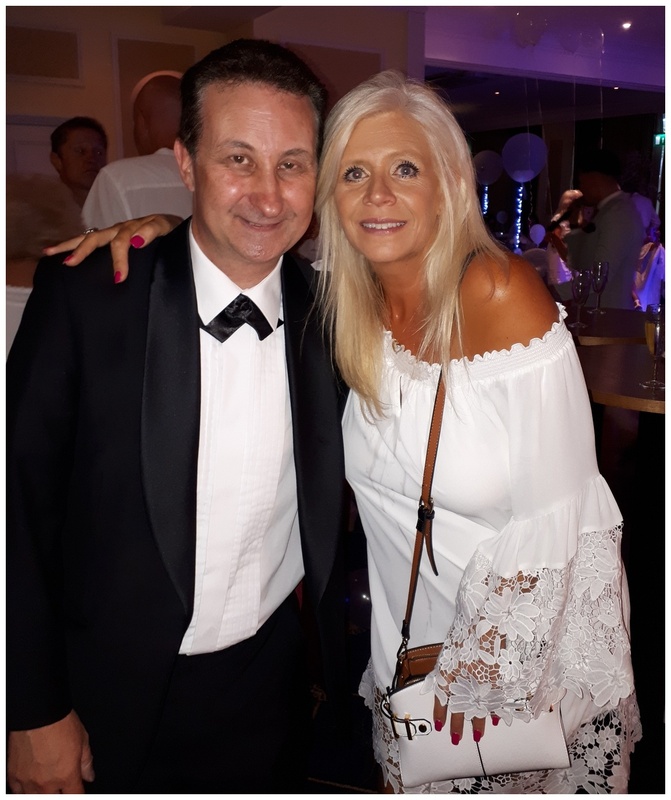 Andy is a professional magician in Dorset who is available for weddings, parties and events in Blandford Forum, Swanage, Lyme Regis, Christchurch, and the rest of the county. Powerful and affordable close up magic. 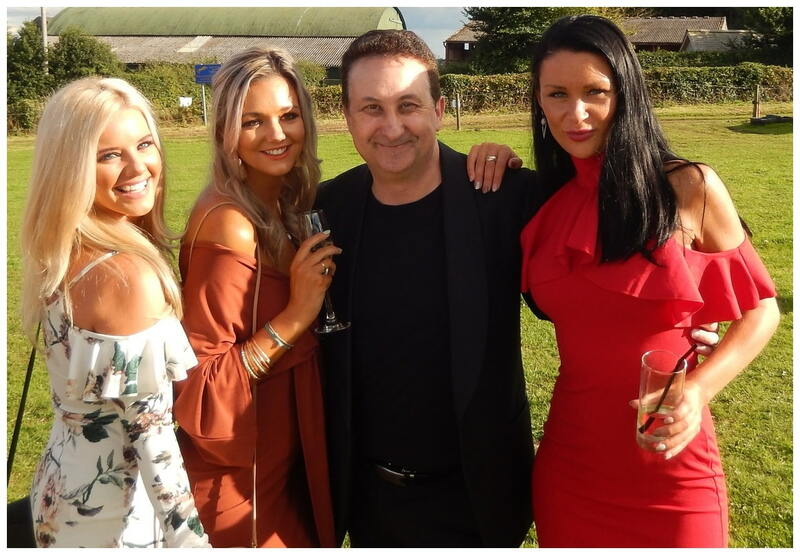 A professional wedding and birthday party entertainer who creates energy! Andy’s magic will create a coaster ride of exciting emotions! An array of skill, experience and entertainment! This money illusion looks so real it has to be a camera trick but it is not! Gloriously enjoyable wedding day magic! 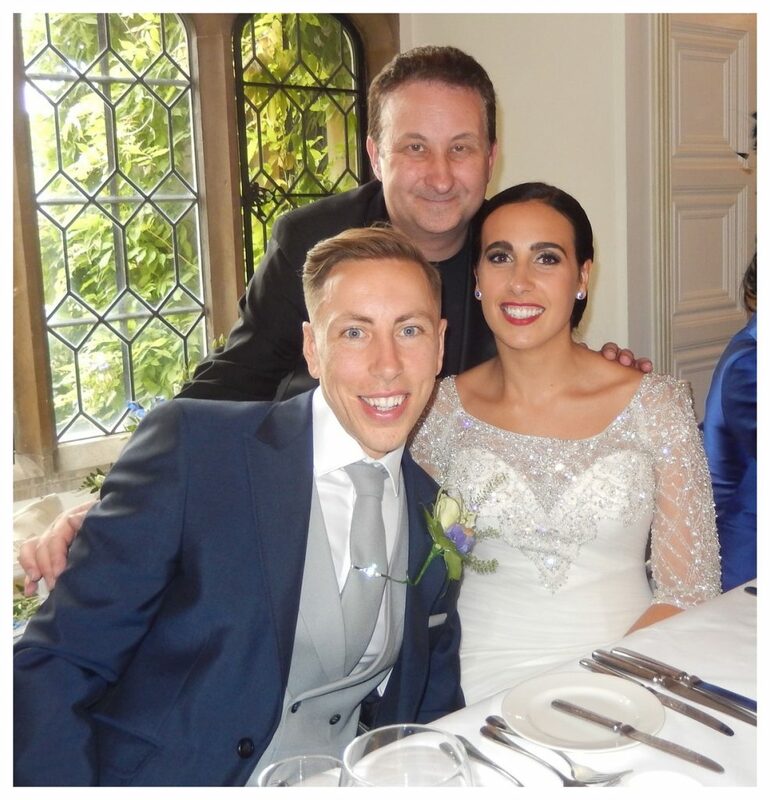 Andy Field is magical wedding entertainer who Bride and Grooms hire to make their day pleasurable and memorable! No one wants a cold atmosphere or bored guests on their special day! Magician Andy combines humour and strong magic to create a super charged and energetic atmosphere. No more lulls during your drinks reception, photo shoots and evening receptions! Gloriously enjoyable table top and close up magic to stir curiosities and satisfy hearts! No more quiet party lulls! Launch your birthday party off to a powerful start and keep the momentum going. Former S.A.M.S. 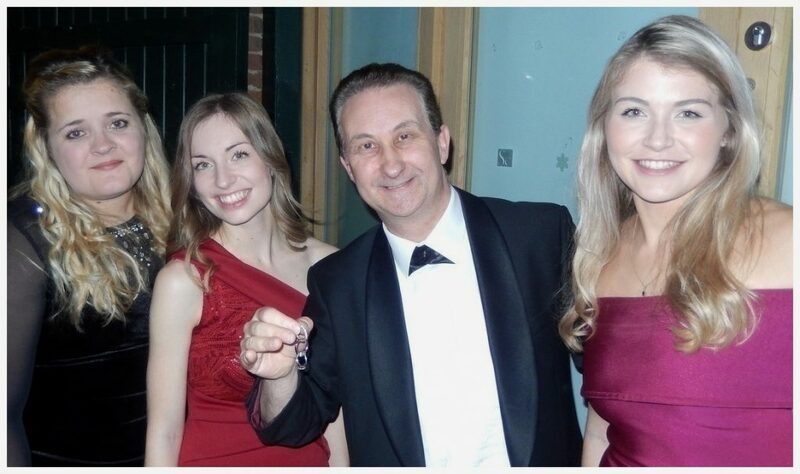 Champion of Close Up Magic can supply excellent magical entertainment during your celebrations. Andy can welcome your guests as they arrive. After they have settled in with a drink he can then wow them with his sleight of hand walk around magic. His performance style is flexible and can therefore easily be adjusted to your preference and requirements. A tremendous feel good magic experience, and why not for your party. After all the planning and preparation you deserve it! Prices for a professional magician will vary substantially. There are many reasons why this is so in the industry. Dates, time of year and how long a performance is required all reflect the pricing. Do not see this as a negative but as a positive. Andy believes in offering a great product at a competitive rate so let us talk. It is free and easy. Please get in touch through our contact form. Lisa or Andy will help you efficiently and promptly. Many people these days use social media. What better way to check a Dorset wedding entertainers quality. Feel free to visit Andy’s Facebook Page. Here you will find pictures, videos and reviews left from people all over the UK. All these genuine recommendations and reviews have been left by people who have been well and truly entertained by Andy and his magic! 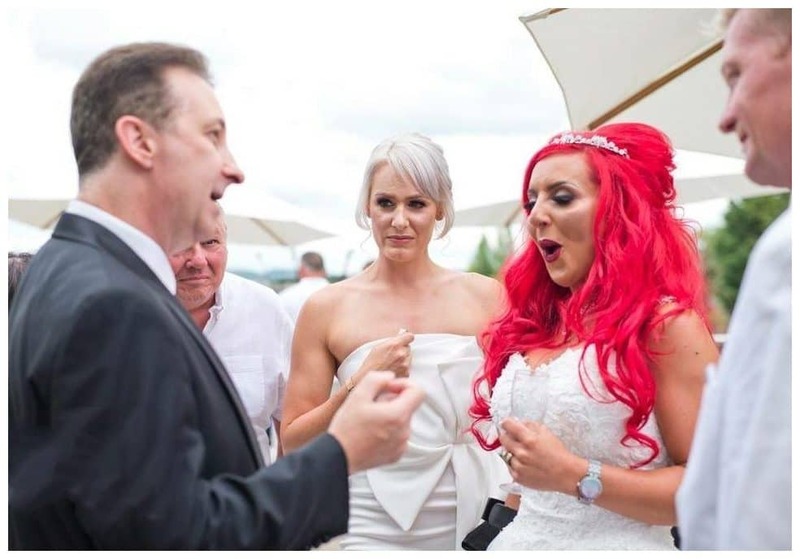 Most people have never hired a close up magician for their wedding or birthday party before. Therefore they sometimes wonder if there are any rules as to when to have the entertainment. In a word no! Andy is very flexible. The only time he suggest he not perform is when people are actually trying to physically eat! Andy is a close up magician. This expression means he performs his magic very close to the people he is entertaining. The props he uses are therefore small yet very familiar. However to bring variety to his performance he also supplies mentalism which is the same as mind reading. This form of magic is very entertaining and literally mind blowing! Addictive from start to finish! Corporate magic to make your guests hungry for more! Andy can certainly provide excellent and even bespoke magic for your corporation or company clients. Over the years he has performed for both large and small audiences at conferences and conventions. He can supply magic for team building, seminars and award nights. Golfing functions and charity nights are also available and totally made to measure whatever your requirements.  If you love powerful and captivating sleight of hand magic then Andy is the magician for your corporate event. 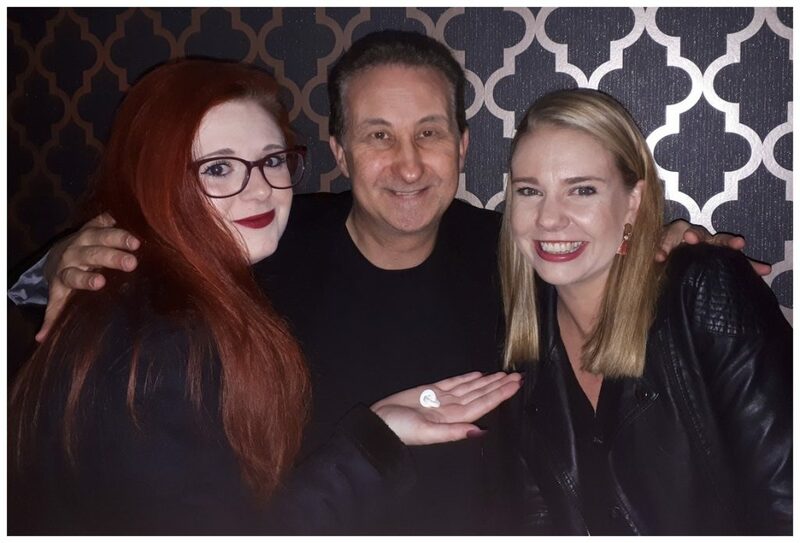 Are you are seeking a close up magician who can teach sleight of hand magic privately? If so Andy could be your mentor. With over five million YouTube channel views for his card trick magic plus many years of experience he may be able to help out. When Dorset close up magician Andy performs he makes his magic interactive. People can talk, hold, feel and experience the illusions right up close. His performances are also flexible. They can start and stop very quickly and take place anywhere on your venue premises. This makes his magic act perfect for fundraising and charity events in and around Dorset!